Many Star Wars fans like me want to pilot those most iconic starships from Star Wars. Now the chance comes – Chara-Falcon remote controlled Millennium Falcon, X-wing and TIE fighter. The CCP’s Chara-Falcon is a compact RC helicopter series. Now its Star Wars edition has been available. 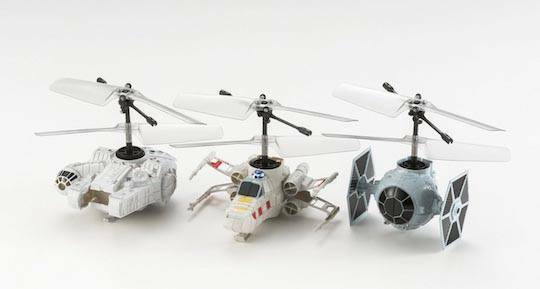 The RC toy series is designed based on three most classic starships in the universe of Star Wars, including Millennium Falcon, X-wing starfighter and TIE fighter. 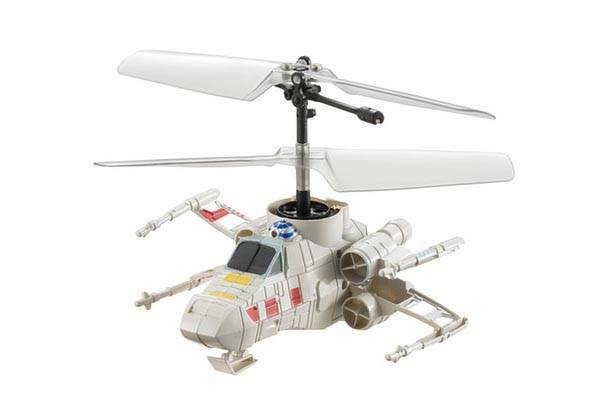 Each Star Wars RC toy sports an adorable, miniature design but its body made from soft material delivers you exquisite and accurate details from its original design. Moreover, each ship comes with built-in gyroscope and propeller counter-rotating mechanism, the operating range is approx 5m. In addition, each the vehicle can fly around 4 minutes between 30-minute full charges. 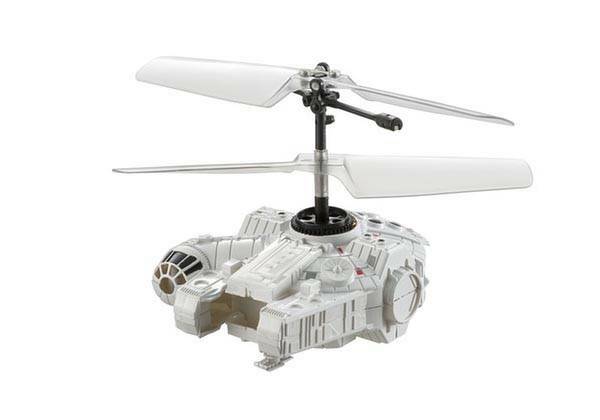 Each Chara-Falcon Star Wars RC toy is priced at $81 USD. If you’re interested, jump to Amazon for more details. 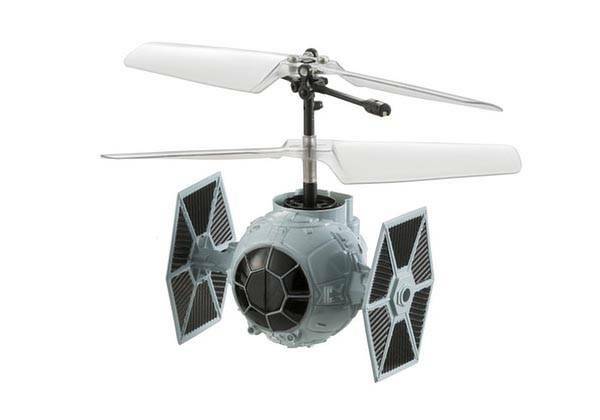 Additionally, if you want more options, you may like to check the quadcopter Star Wars speeder bike and more cool content via following tags.